Sunny skies, the smell of exhaust fumes in the air, rust all over my shorts! 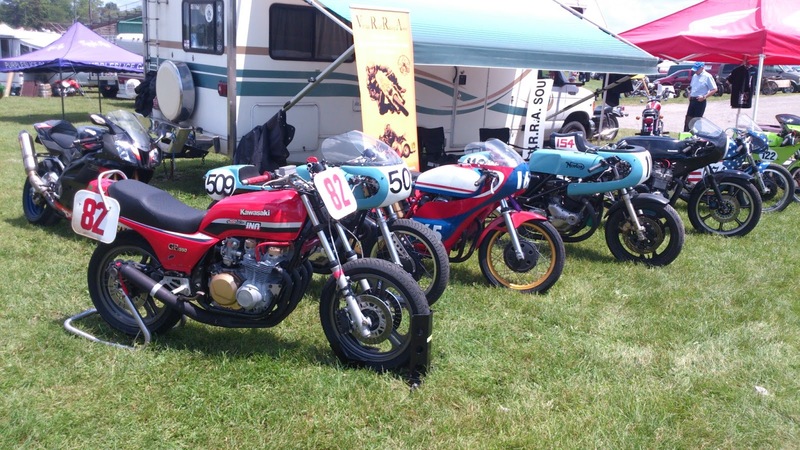 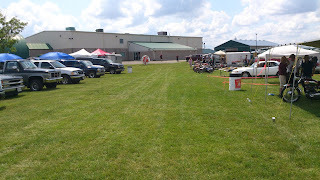 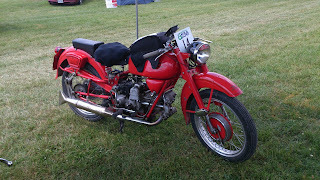 Yes, I just returned from the annual CVMG rally in Paris Ontario. My father and I always go on the first afternoon and leave the Saturday and Sunday to the masses. 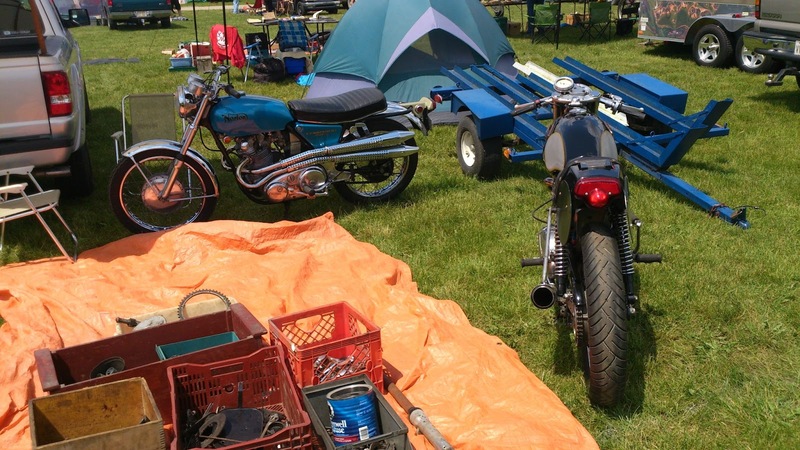 It's easier to talk to the owners of the bikes and also the best time to snap up the first round of goods before they hit the ground. 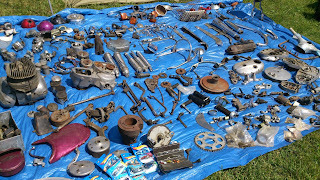 In my case, I scored a box of Bridgestone parts for the princely sum of $20.00! 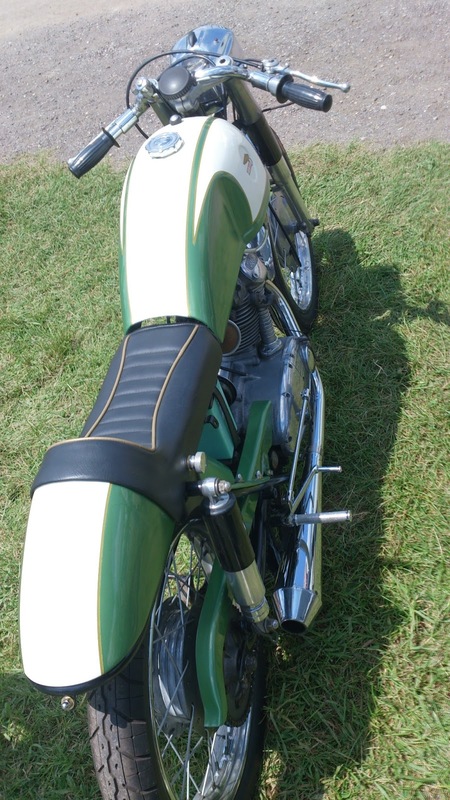 This contained much of what I was missing, including the headlight, proper handlebars and much more. 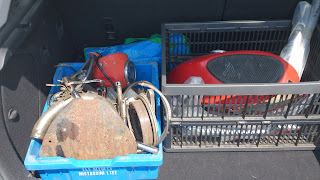 I haven't gone through it all yet. 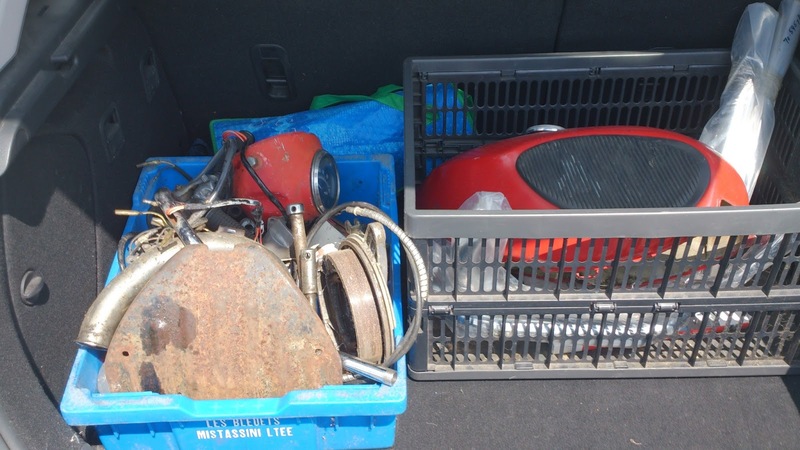 I also picked up another tank for $20.00 for the Sport 90. 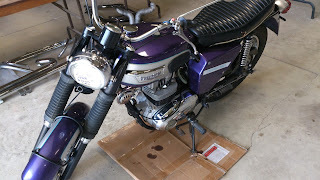 Not much in the way of Triumph and Norton parts that we needed, though Dad got a good deal on some fresh pipes and bars for his '66 Trophy. I should mention that while I have been focusing on forgotten two strokes lately, Triumph is my brand. It is emblazoned on my soul and to me defines the heart of motorcycling. 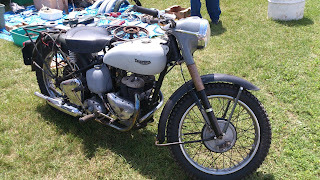 As time wears on, this is something that will become abundantly clear! 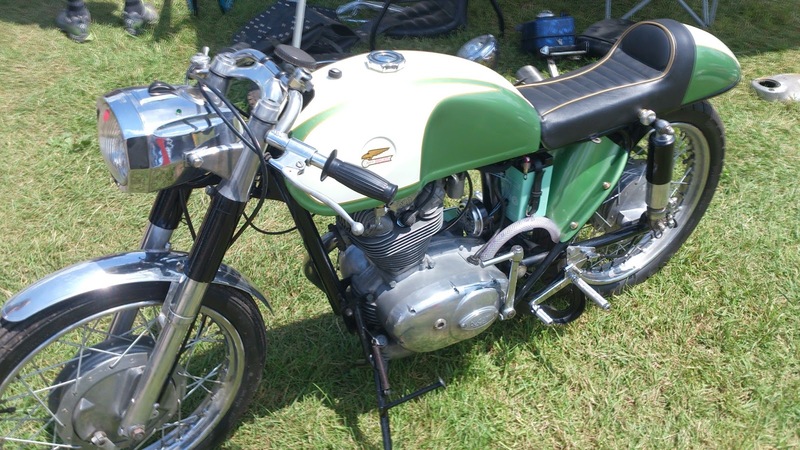 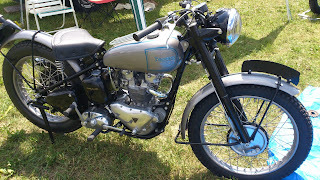 The truth is I love British motorcycles, BSA, Norton, Royal Enfield, Matchless etc. They have always spoken to me and fascinated me from a young age. Long before the internet and chain operated book stores, I would walk downtown to Book Villa (long since gone) and pay ridiculous money for an issue of Classic Bike. 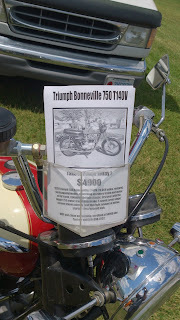 They were pretty much the same price then as now, nearly $10.00 an issue. 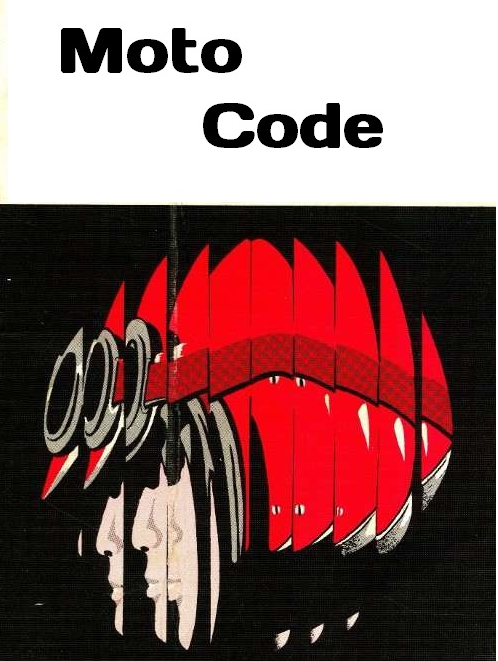 I poured over the road tests, ads, articles and I kept every issue to this day. 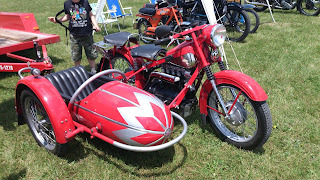 It's a pleasure for me to see so many of these machines in person, every year there is something new and exciting! I will warn you, this post is picture heavy for those of you who couldn't make it there today. Every truck in the parking lot had a Honda for sale in the back. This one looked very fresh indeed! 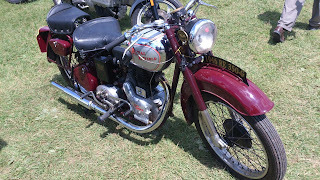 A Lovely Royal Enfield with an Indian badged engine. 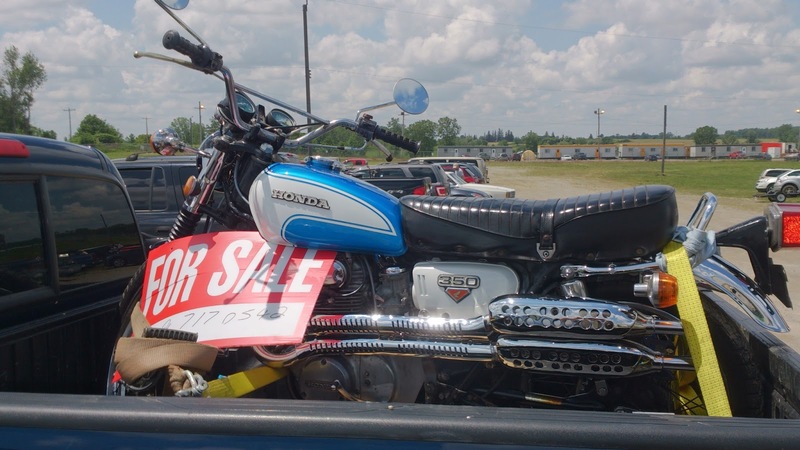 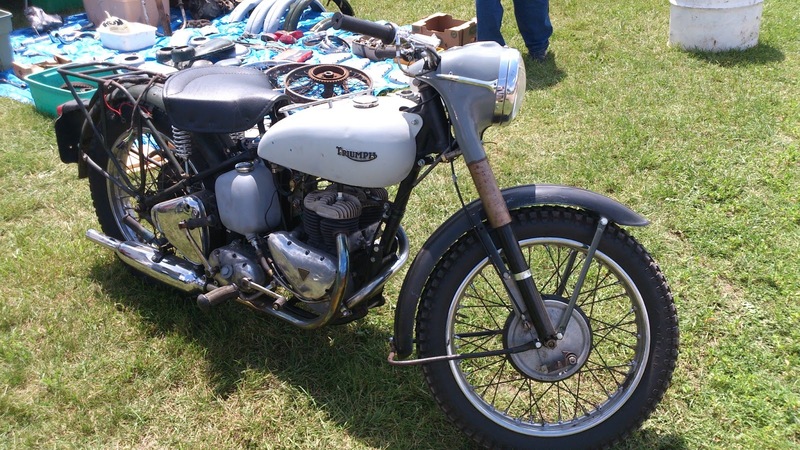 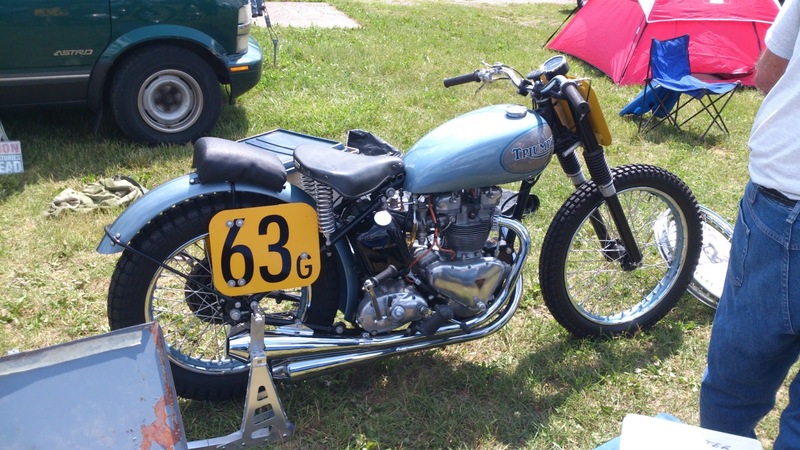 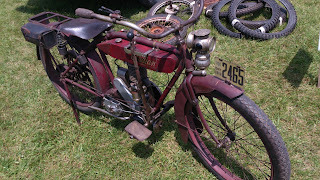 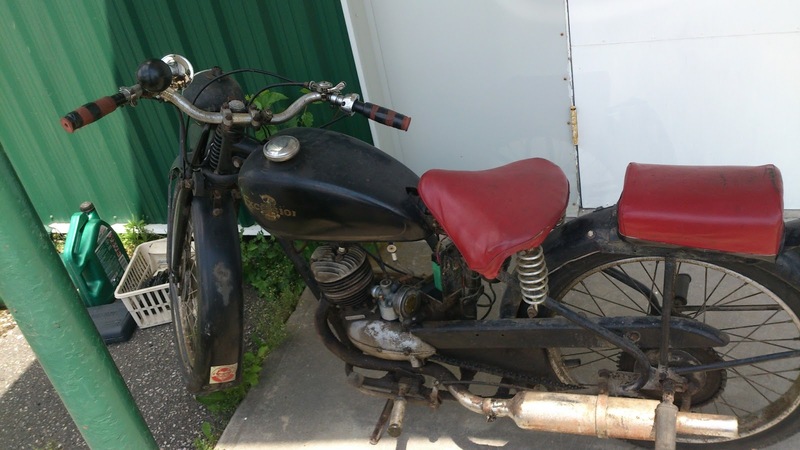 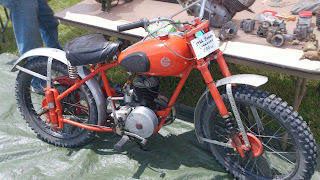 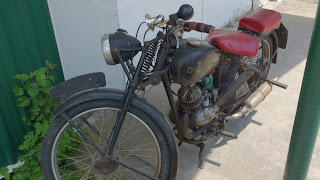 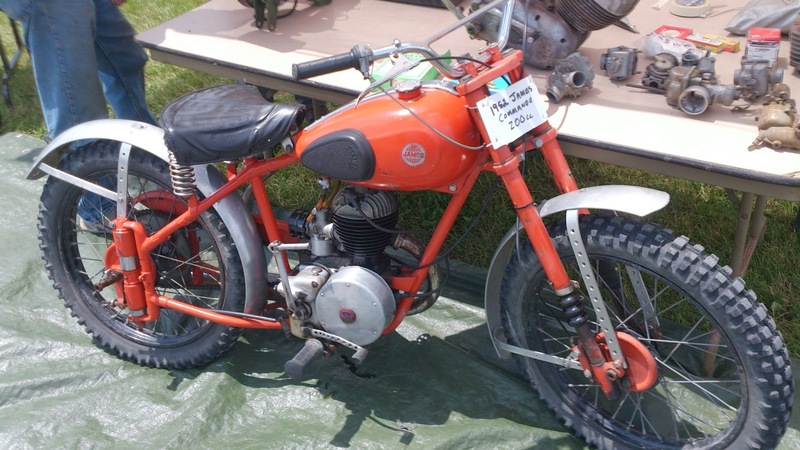 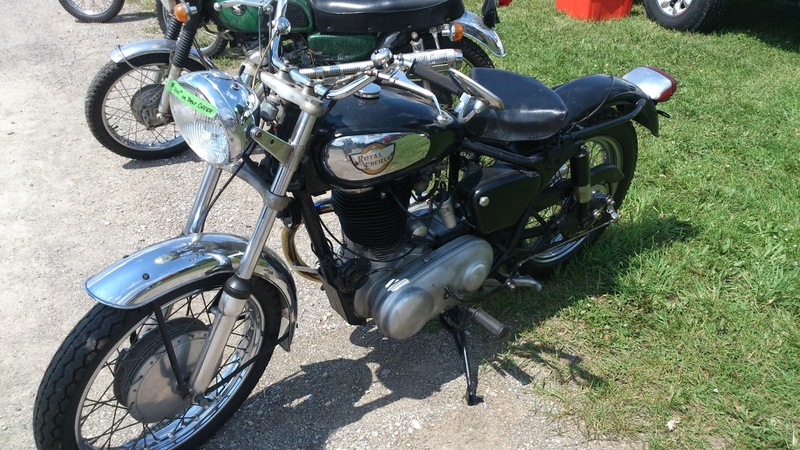 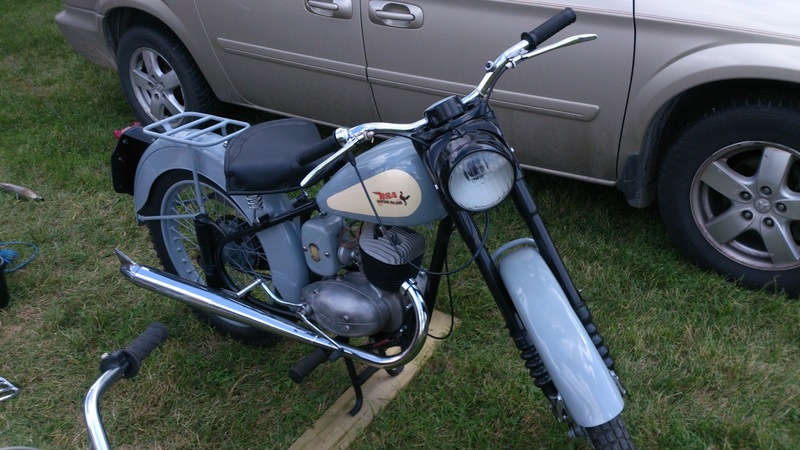 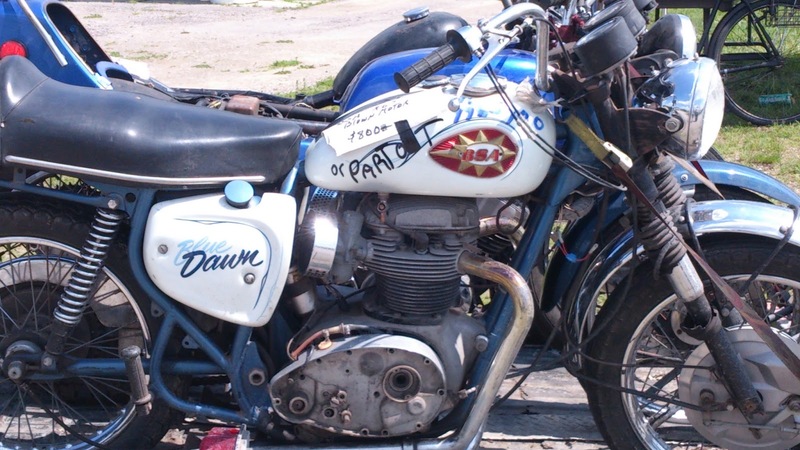 This BSA was very complete and will make an amazing project for someone, $800.00 with a blown motor is still a great buy. 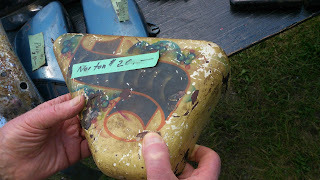 I just hope it is kept original and not cut up. 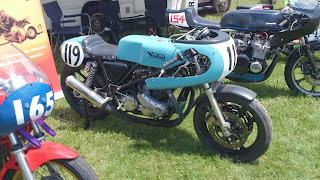 Close up of the Norton Race bike. It looked TT ready! 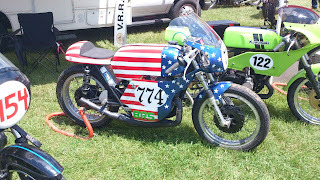 My Friend Clayton was there with his stunning Ducati Cafe Racer. 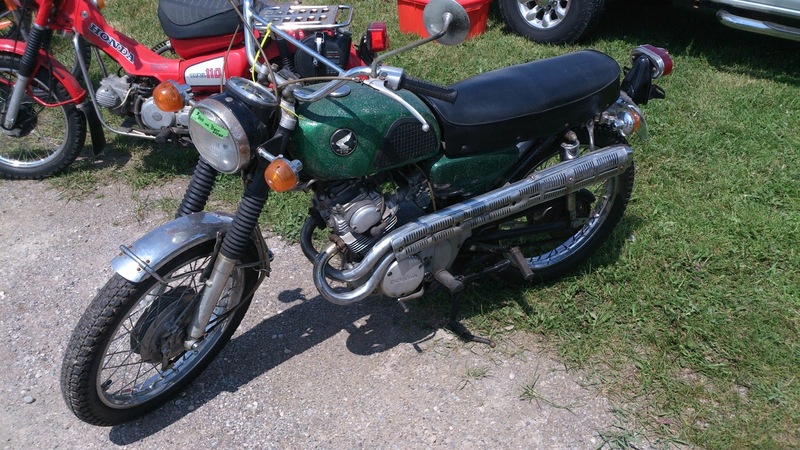 At $4,000.00 I think it will find a new home rather quickly! 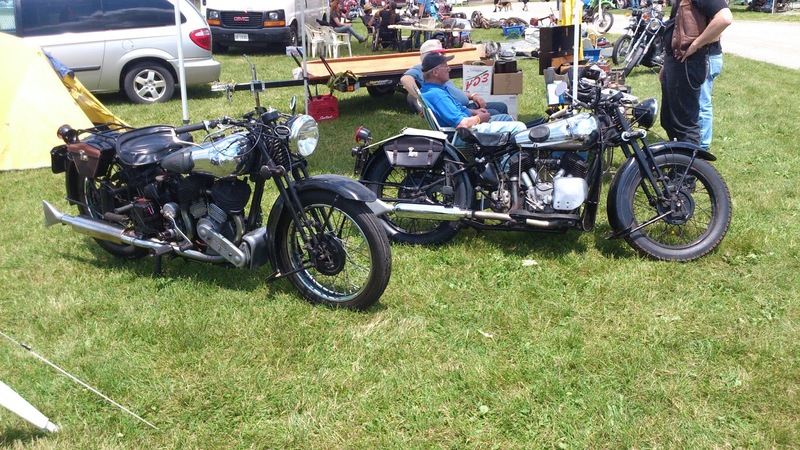 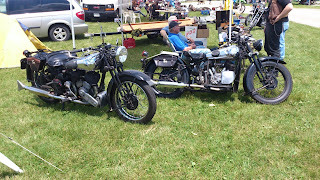 A mint Nimbus with sidecar. The Rolls Royce of motorcycles: Brough Superior. A nicely turned out James Captain. This Atlas truly turned heads.. 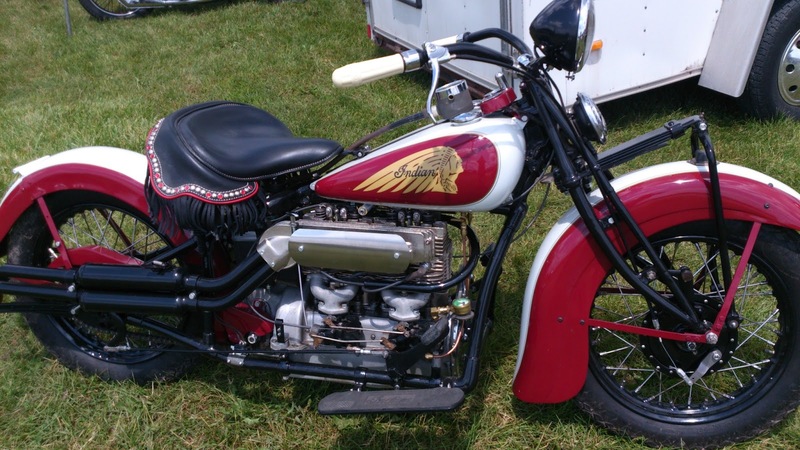 This Indian was actually built in Toronto. 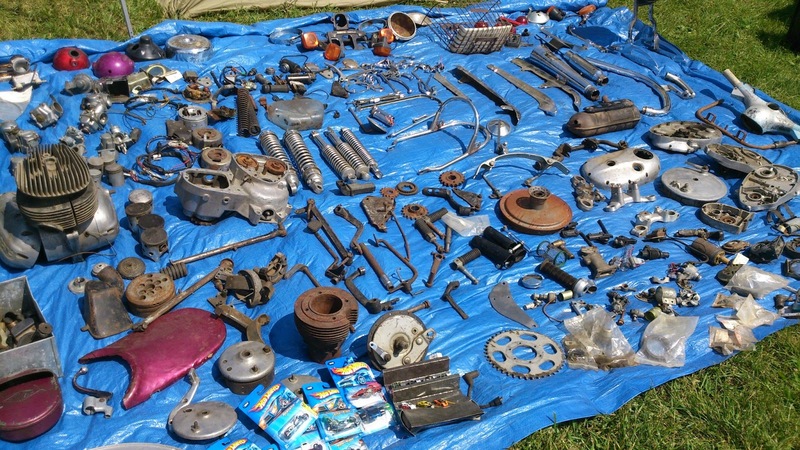 The company briefly had a plant on Mercer street which was just torn down. Moto Guzzi enjoying a bit of shade. 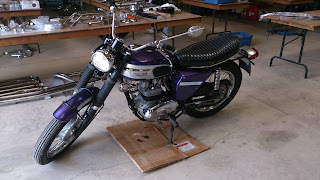 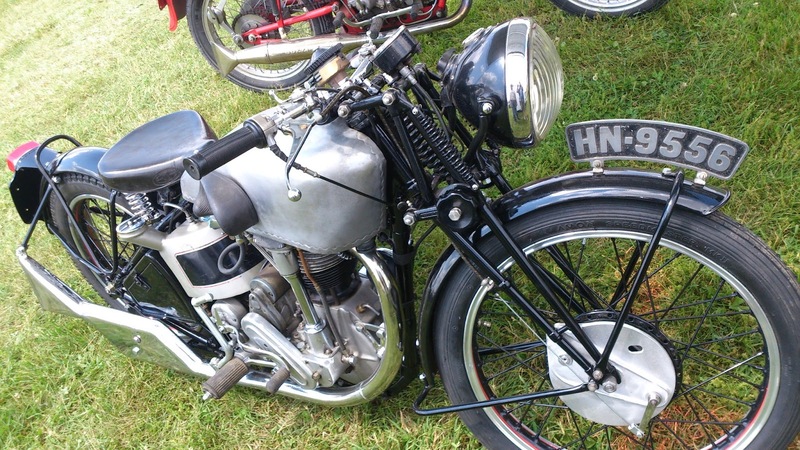 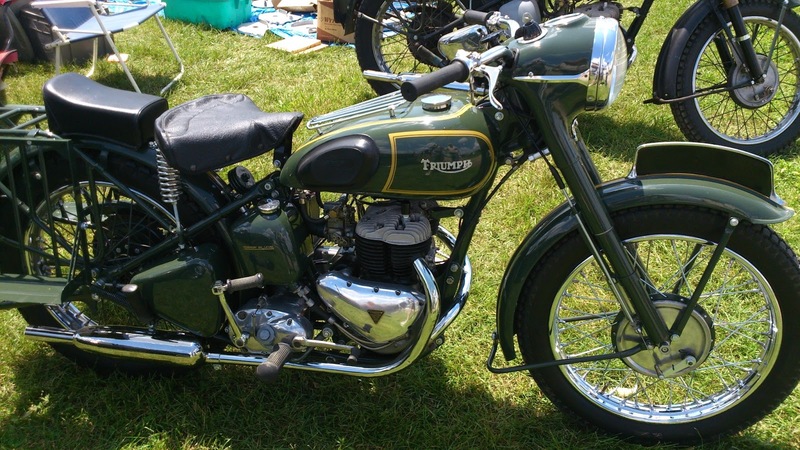 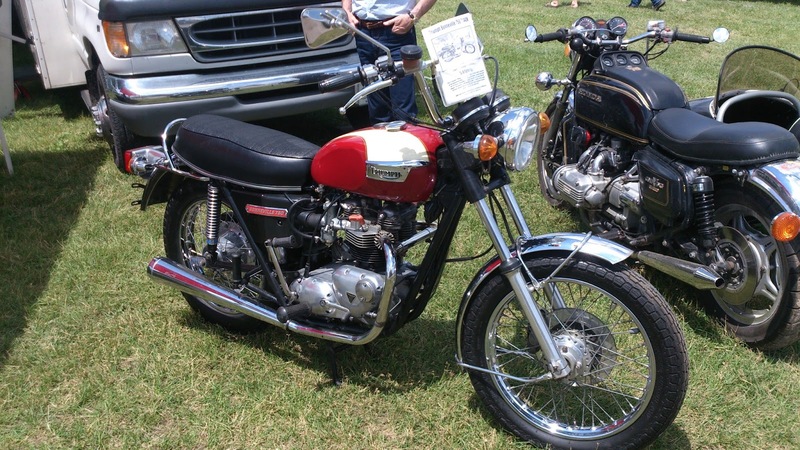 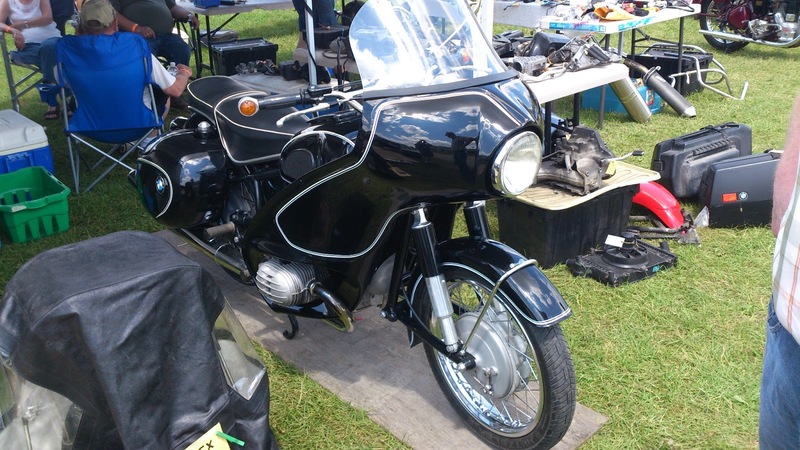 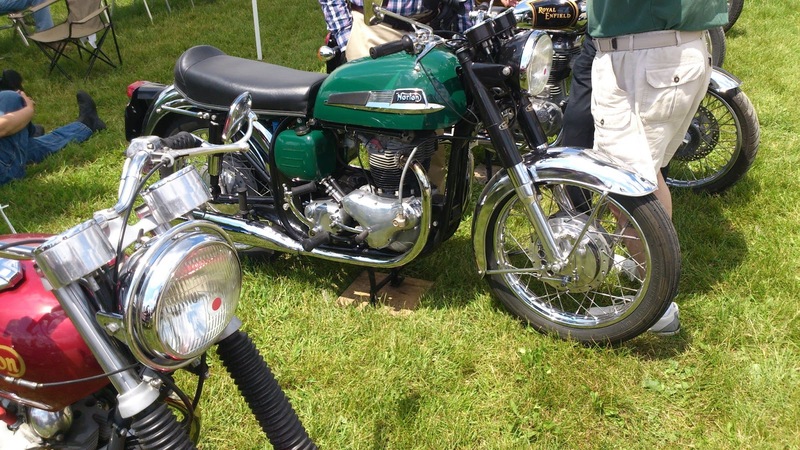 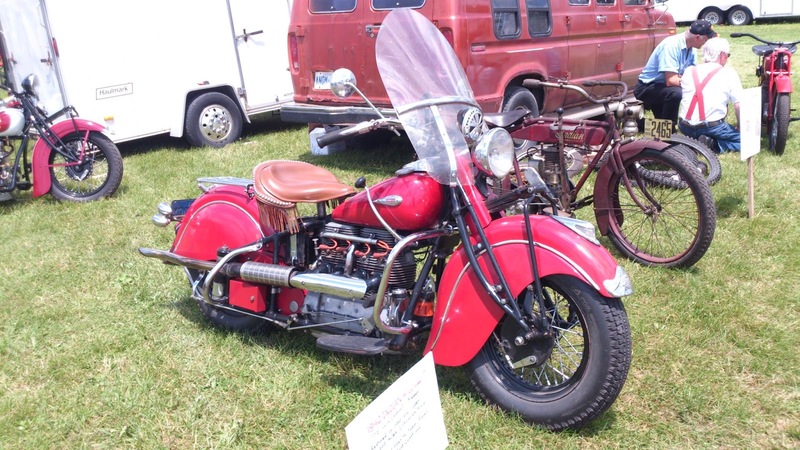 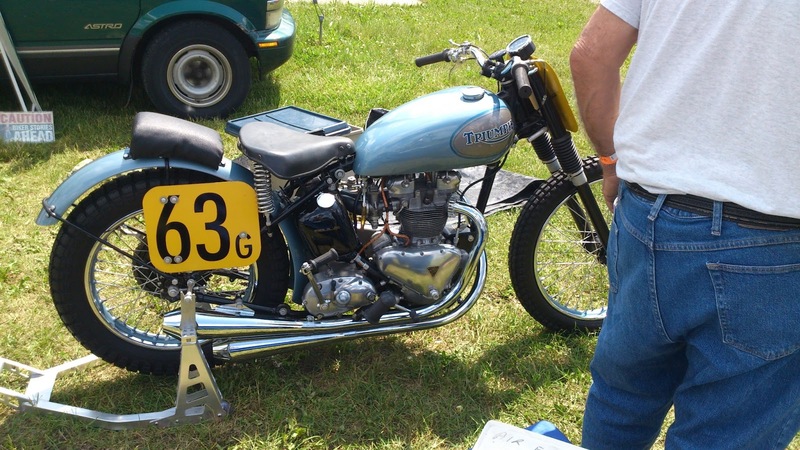 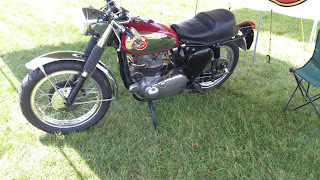 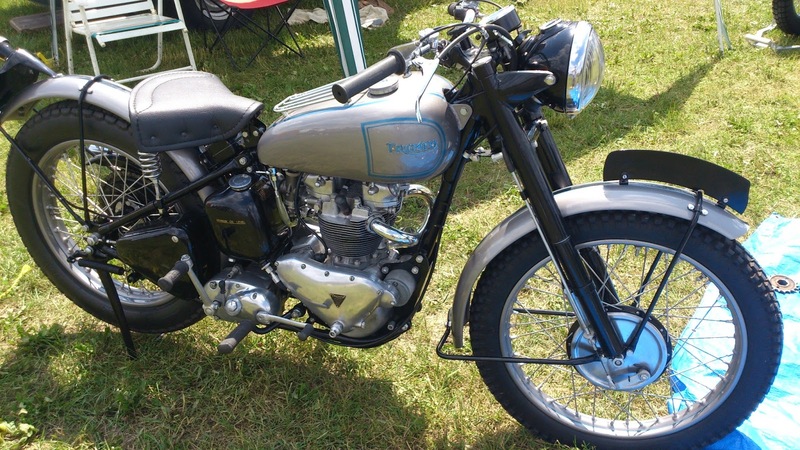 My Dad was very pleased to see this humble BSA Bantam. 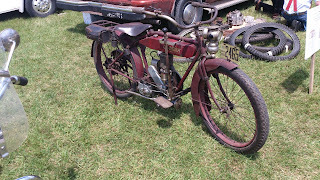 This little Excelsior was tucked in the corner, very neat! 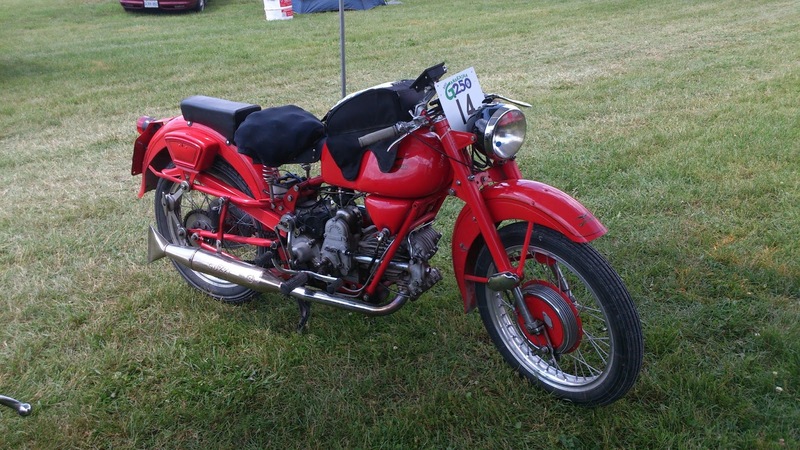 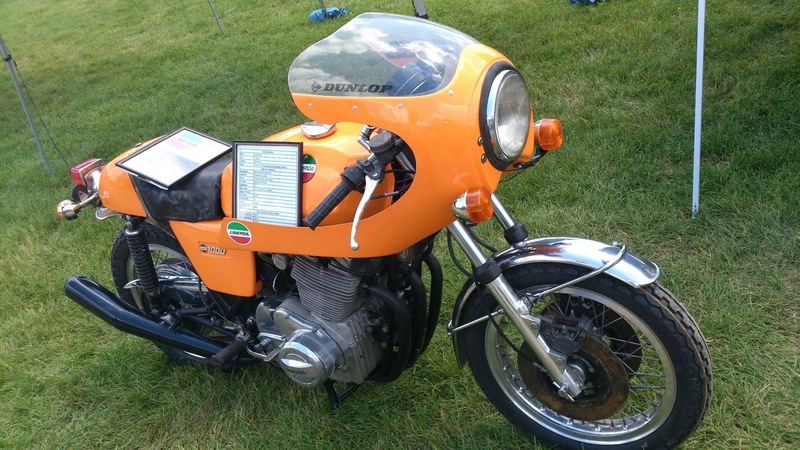 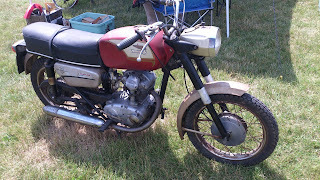 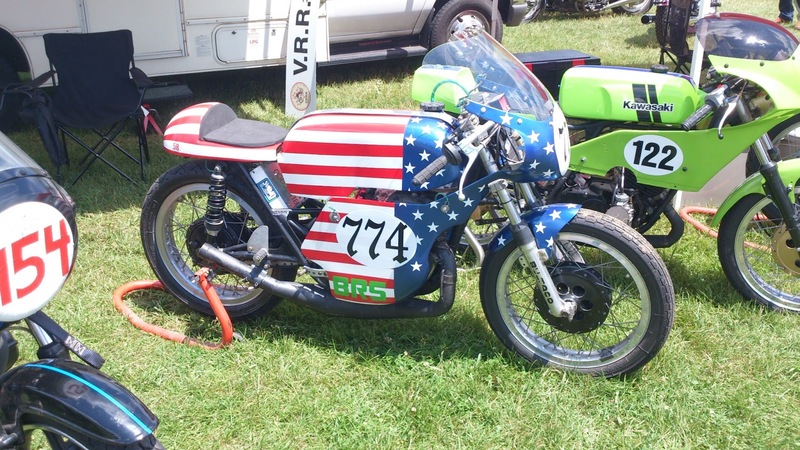 A lovely and unmolested original Ducati Monza Junior. 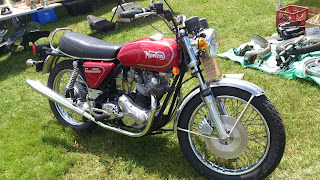 This little Scrambler would benefit from a mild restore, frankly I would ride it as is!